Mrs. Mohanie has been a practitioner and teacher of alternative healing energies for the past 15 years, providing Reiki healing to clients and Reiki courses to those who wish to learn. She is a qualified Health Visitor with a Nursing and Midwifery background trained in the United Kingdom and has worked in these areas for the past forty years including twenty years in the United Kingdom. During the past twenty years she has been conducting Pre Natal Education programmes in Sri Lanka at her Pre Natal Education Center. She is also a Health and Fitness instructor trained in the United Kingdom and has worked in this industry for the past twenty years, and is the Owner and Managing Director of a result oriented Weight Loss Center in Colombo, Sri Lanka. 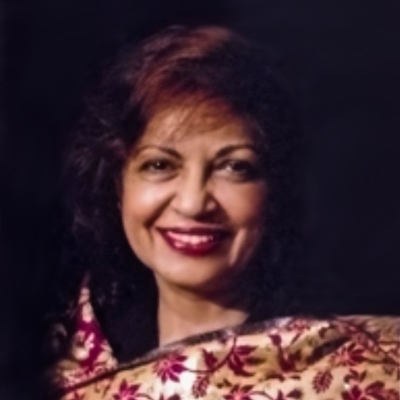 Mrs. Mohanie is registered with Reiki and Seichem Association UK, Tera Mai Reiki and Seichem Association USA and International Association of Reiki Practitioners (IARP) USA. She is also having her own Healing center in Sri Lanka.